What can I say that hasn't already been said? 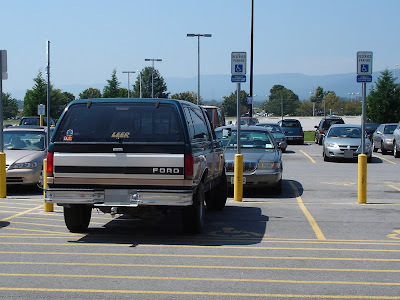 Two yellow lines; vehicle belongs in-between them. Not on them, not over them, in between them. It's actually quite simple, it's beyond me how people manage to screw that up.